I’m feeling a quantum of disappointment with the latest James Bond movie Spectre. But maybe my expectations were unreasonably high. 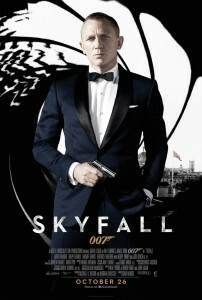 The last Bond movie, Skyfall, was one of the very best. 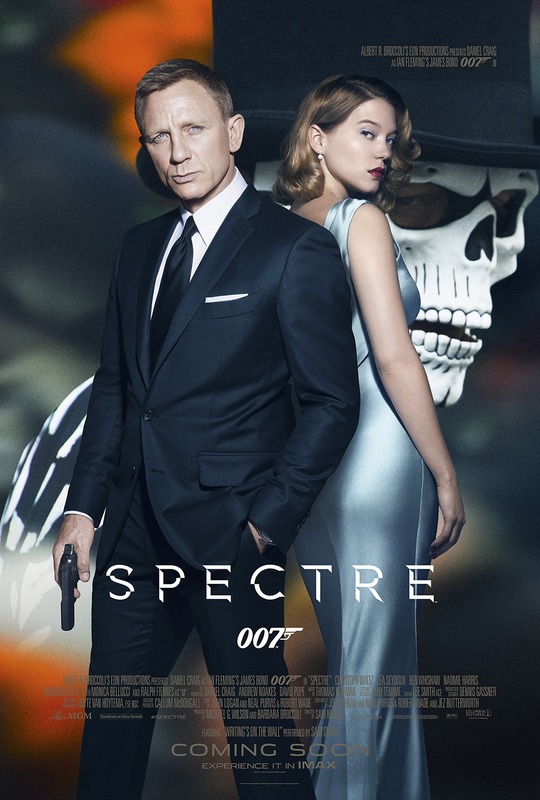 And Spectre has two of the most artful and enticing trailers ever produced (here and here). With such a buildup, maybe I was doomed to disappointment. SPOILER ALERT! Do not read this essay until you have seen Skyfall. 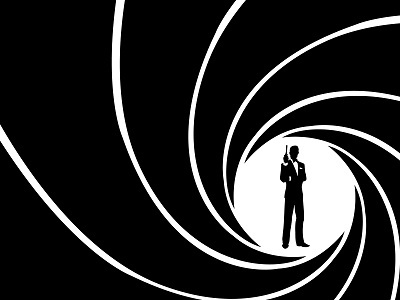 I would not want to ruin your experience of seeing the best James Bond film in many years.